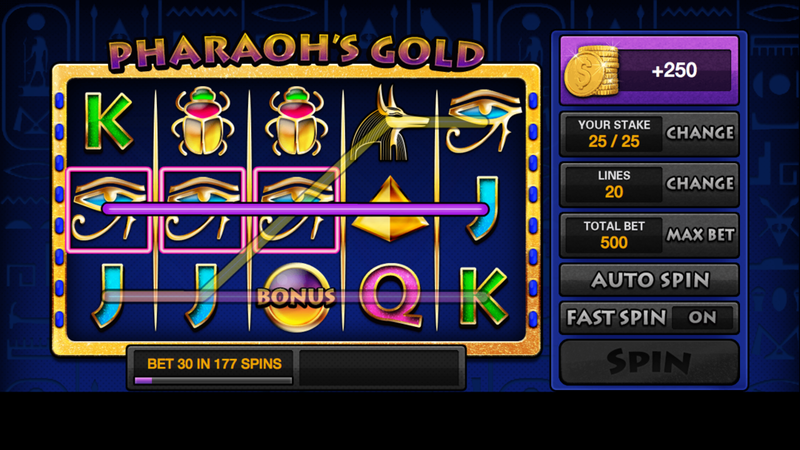 Slots XL is our centrepiece casino game, with five great themes and tons of extra features. We have made a version that works brilliantly on Amazon’s Fire TV and Fire TV Stick, as well as the Kindle Fire, so armchair fans can play from the comfort of their own sofa! With free chips every single second, a great daily spin bonus and loads of achievements to reach, Slots XL has raised the bar for TV slots games.